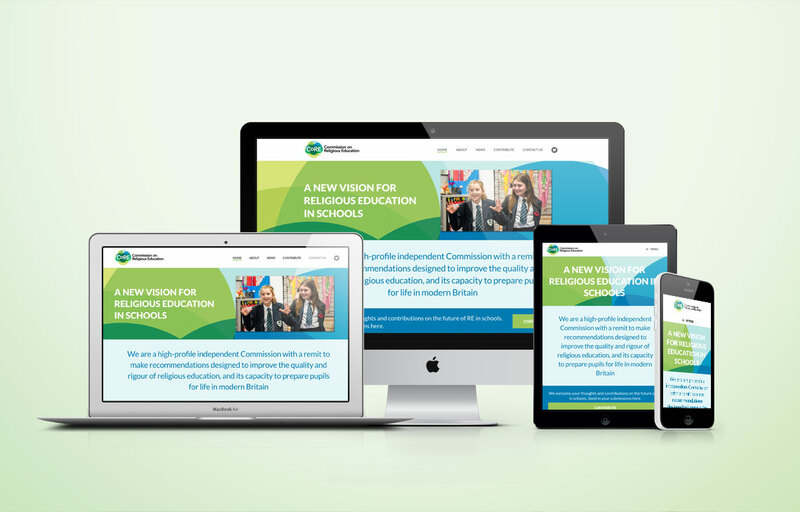 We were approached to create a corporate identity and website for the newly established Commission on Religious Education, an organisation which has a remit to look at ways of improving the quality of religious education in British schools. 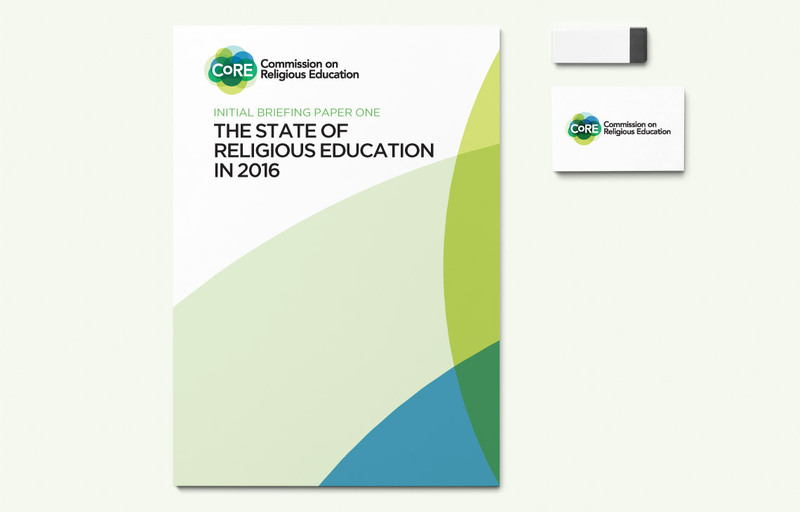 We were given a brief to design a logo at once serious and approachable but vibrant, acceptable to all educational and faith bodies. With this in mind, we pushed for the utilisation of the CoRE acronym, creating a strong, clear, simple graphic solution which uses clean colours and a modern, easy-to-read typeface. We then carried the identity forward across designs for briefings and a brand new website.